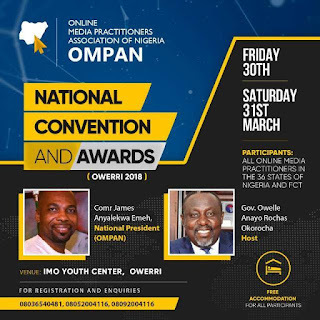 President Muhammad Buhari will on Friday March 30, 2018 Deliver a Keynote Address at the National Convention of the Online Media Practitioners Association of Nigeria (OMPAN) tagged "OWERRI 2018". The Keynote Address which will be delivered by the President’s Special Assistant on Social Media, Lauretta Onochie is in line with President Buhari's recognition of the role of the Online Media to the Political Development of Nigeria. 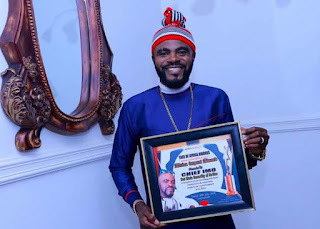 In a Statement Released on Saturday Night, March 24, 2018 by Evang Promise Uzoma Okoro the Public Relations Officer of the Association, Online Media Practitioners in the country were encouraged to be part of the National Convention. 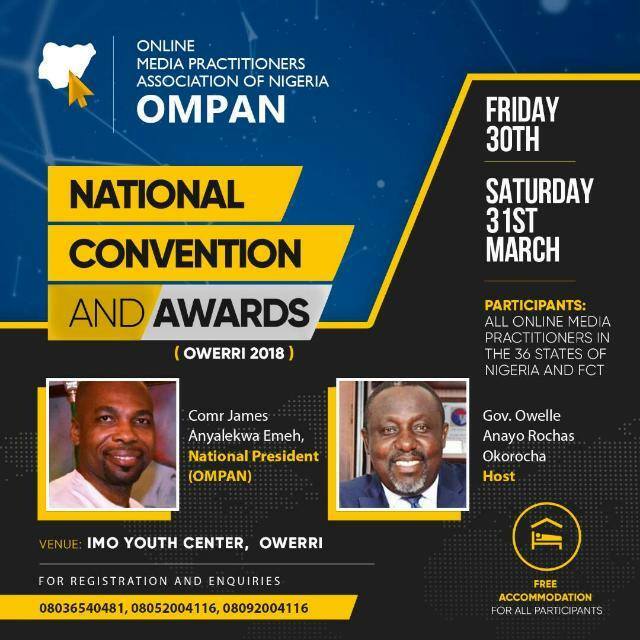 "We have confirmed that President Muhammadu Buhari as part of his recognition of the Importance of the Online Media will on Saturday through his Special Assistant on Social Media, Laureta Onochie deliver a Keynote Address at our National Convention holding on Friday 30th and Saturday 31st March 2018"
"The Convention which is strictly for Bloggers and Online Media Practitioners is expected to handle sundry issues as they affect the Online Media in Nigeria”. 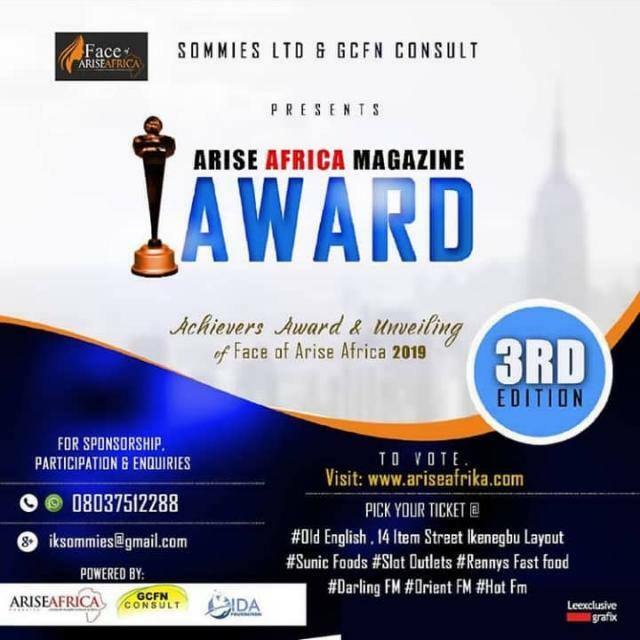 According to Okoro, the Association will provide Free Accommodation for every registered Participant at the Convention. Registration is still open and will be closing soon. Interested participants are advised to contact 08052004116, 08092004116, 0803 654 0481 for more details.